According to some new information obtained by folks at DroidShout from a trusted source, Realme which started its journey by launching its first smartphones the Realme U1 is soon going to launch a new smartphone under its new A series. 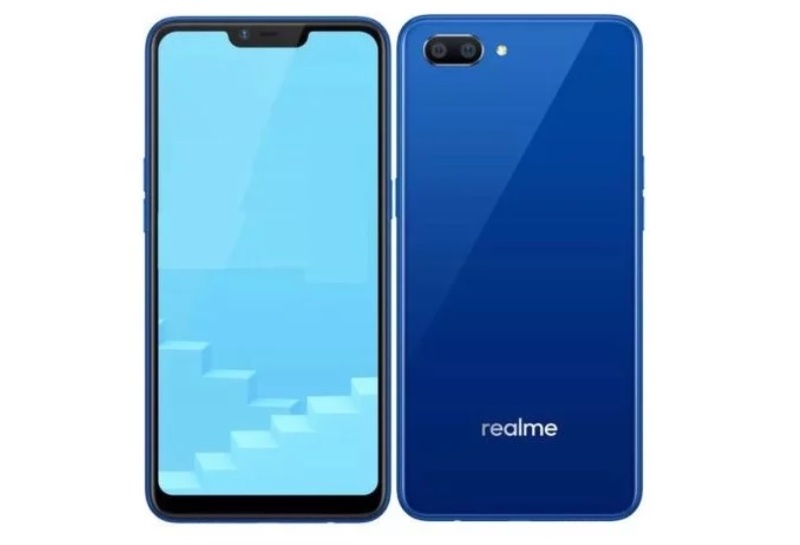 According to the report, the new smartphone will be called Realme A1 and would be an entry-level smartphone. The two most recently launched smartphones from the were the Realme 2/2 Pro and the most affordable Realme C1, which was priced at Rs.7,499. However, the upcoming Realme A1 will be even cheaper than the price of the Realme C1, and it is expected that it would be priced under Rs. 6,000 mark. As for the design and specifications of the upcoming Realme A1, there is no more information available as yet, but the report confirms that the upcoming Realme A1 will be available in Black and Yellow color options. However, there is no official announcement has been made by the compayas yet.